It's just a year of new editions, it would seem. Mantic's been going through version 2.0s of their games. Privateer Press just released mkIII for Warmachine and Hordes. 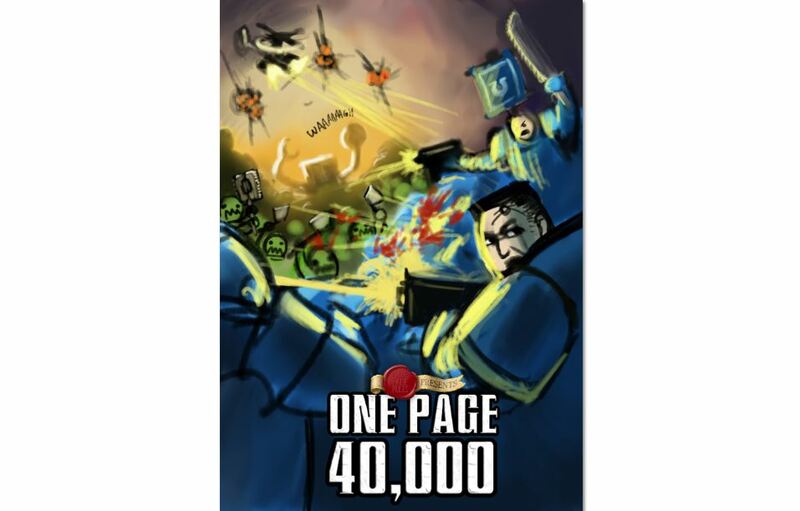 Well, the fellows over at One Page Rules have a new edition of their flagship game, 1p40k. As always, you can go and download said rules for free. So why not check it out? Also, every model and army has gotten a look-over to make sure it fits in well with what the designers want for the game. In order to get everything to you in a timely manner, this does mean that some units have been left out. But don't worry. They'll be back when final testing on them has been completed.